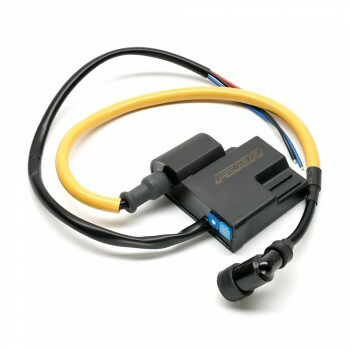 NCY Unlimited racing CDI for Honda Ruckus NPS50 and CHF50 Honda Metropolitan is highly recommended for those who wants to remove the factory rev-limiter on the GET 50cc engine. Simple to install and highly effective! 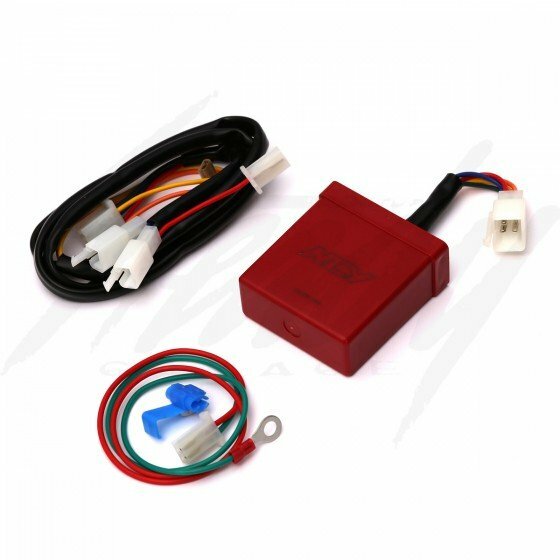 NCY Unlimited Rev CDI will remove the rev-limiter/speed governor on your Honda GET 50cc engines! -For Honda GET 50cc engines, do NOT rev the engine with the wheel off the ground (no engine load), you may overrev the engine and cause the valve shim to fly off from the retainer. -Since this is a electronic item, NO RETURN IS ACCEPTED for any reason.